Remember a world without cars, trains or buses? It may seem like a bygone era, but for some it is a modern reality. 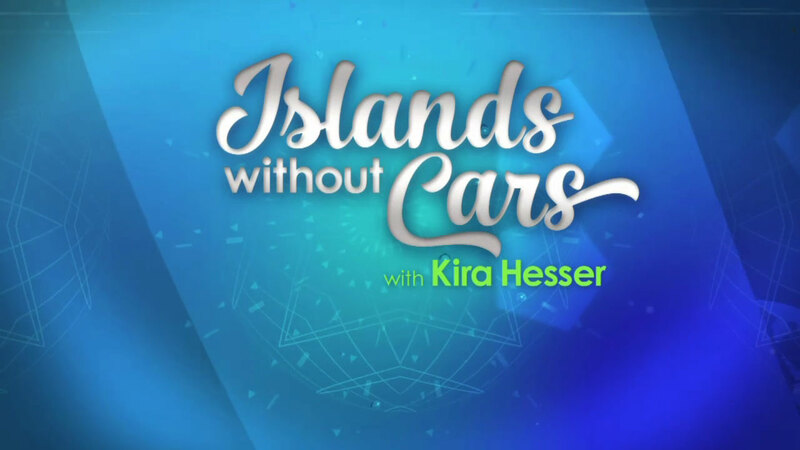 "Islands Without Cars" is a series of half-hour programs exploring remote islands that have kept a well-worn foot in the past by restricting or altogether forbidding the use of motorized vehicles. This series is not a dry hike uphill through the mountains of history, but rather a fun and engaging romp across islands seen through the eyes of youthful and vibrant host Kira Hesser. To learn more about the series, please visit: www.islandswithoutcars.com.